For midweek smaller, intimate weddings, for up to 25 guests. 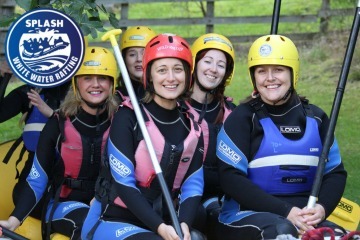 Book a group activity and the Hen goes FREE. Quote "Alexander House" at time of booking. Why not treat someone you love to the gift of escape and relaxation? 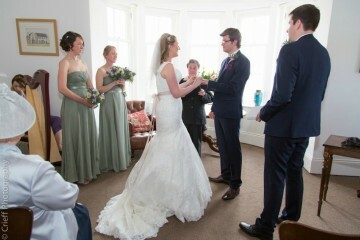 Our Gift Vouchers can also be purchased by family and friends to assist you with your wedding budget. If you would like to get details of any late availability or special offers - simply sign up here to get the latest offers straight to your inbox.